‘China’s public diplomacy shifts focus: from building hardware to improving software’, China Policy Institute Blog, Nottingham University, October 24, 2013. ‘China’s opkomst: Kroniek van een Machtsverschuiving’ (China’s Rise, Chronicle of a Powershift) Atlantisch Perspectief, April 2011, pp. 4-7. ‘The Limits of China’s Soft Power in Europe: Beijing’s Public Diplomacy Puzzle’, in Sook Jong Lee and Jan Melissen, (Eds. ), Public Diplomacy and Soft Power in East Asia, (Palgrave Macmillan, 2011). ‘The Expansion of China’s Public Diplomacy System’, in Jian Wang (ed. ), Soft Power in China: Public Diplomacy through Communication. (Palgrave MacMillan, December 2010). 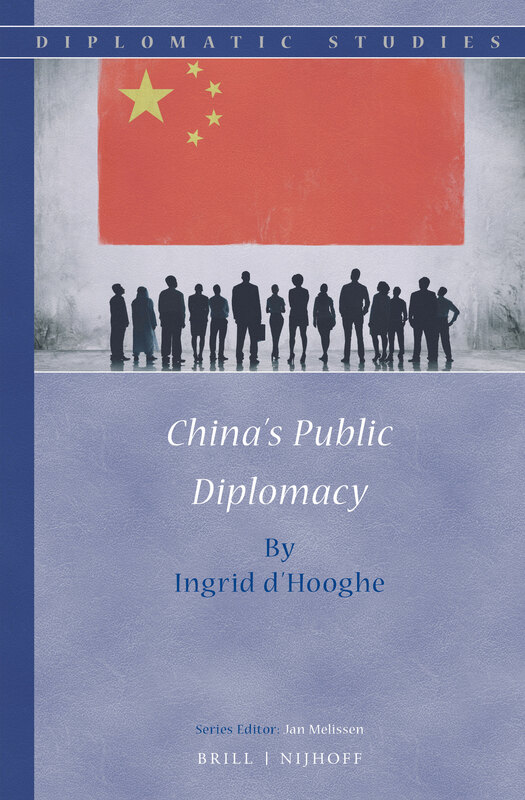 Guest editor HJD Special Issue and author of ‘Preface, China’s Evolving Diplomacy’, The Hague Journal of Diplomacy, 2010, Vol. 5, No. 3, pp. 309-311. ‘China’s Nieuwe Assertiviteit: Meer Europese en Atlantische samenwerking is het beste antwoord’ (China’s New Assertiveness: The Need for More European-Atlantic Cooperation), Atlantisch Perspectief, Jrg 34, Nr. 2, april 2010, blz. 18-22. The limits of China’s soft power in Europe: Beijing’s public diplomacy puzzle. Clingendael Diplomacy Paper 25, The Hague, Clingendael Institute, January 2010, 37 pp. THE SOFT POWER OF CHINA’S LUNAR NEW YEAR CELEBRATIONS: EVEN BRITISH PRIME MINISTER CAMERON WANTS A PIECE OF THE PIE. Why Dutch Prime Minister Rutte will attend the Boao Forum 2015. Western Europe should pay more attention to China’s Silk Road plans.